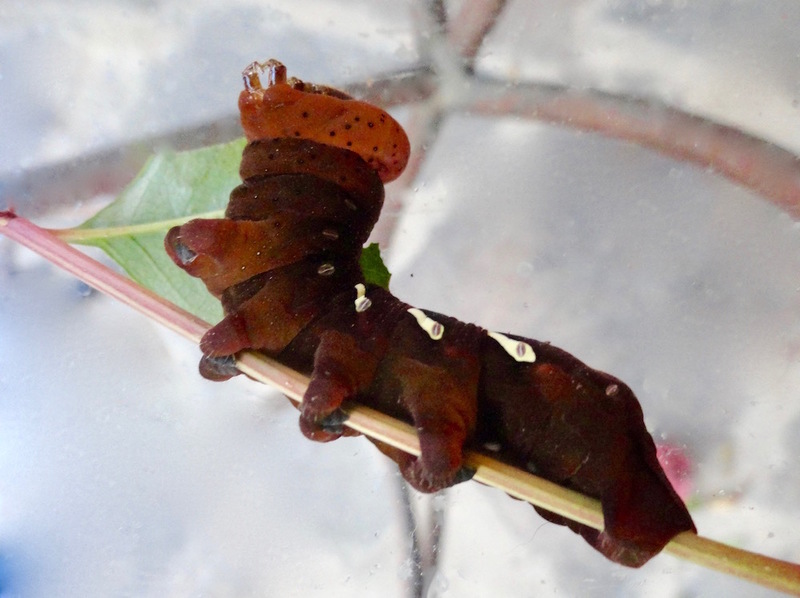 Sunday Share: That is Some Crazy Caterpillar! This Sunday Share is from a blog I adore. The poem is just amazing as well. I’ll share it here, but you gotta go check out the whole blog! if I swim naked in my pool? than I do with any human these days. that guards my swimming pool. adding a look at him to my lap routine. meditating in this grey place. now and then only to alter his direction, not his territory. may have somewhere it thinks I need to go. open to what comes next. The photo belongs to her as well. What a great pic and a crazy bug! !